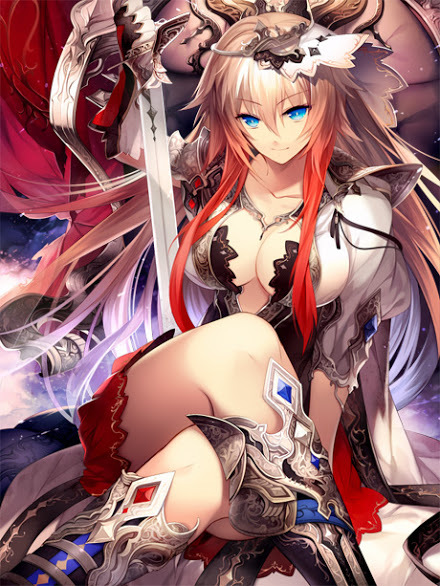 For this week's Fan Service Friday post... here's an amazing anime sword girl illustration. Actually, she seems to look like a mix between Milla Maxwell and Asuna. Not certain of the artist for this sadly...but if you know...maybe post in the comments below.